We contacted the trust to raise our concerns regarding the ambiguous wording of the statement. By stating that the trust uses the Disclosure and Barring Service, it was implied that the trust would be carrying out a standard or enhanced check for all roles, regardless of the particular role. We also highlighted the trust’s use of the word ‘honesty’. We explained that, for roles that involved an enhanced check, a person whose caution or conviction was filtered from the check under legislation introduced in May 2013 would not be acting dishonestly if they did not disclose a conviction which they were not legally required to do. However, the use of the word ‘honesty’ could mean that a potential applicant may feel obliged to disclose more than the trust were legally able to have access to. We suggested that the Trust provide additional guidance to applicants around the ROA and filtering legislation. The trust responded to us stating that they had reviewed their advertisement and felt that the wording was appropriate. Having been unable to engage further with them, we made a formal complaint to the Information Commissioner’s Office (ICO). 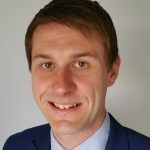 Additional guidance would also be provided to applicants, recommending that they contact either Unlock or Nacro to confirm what convictions should be disclosed if they were in any doubt. 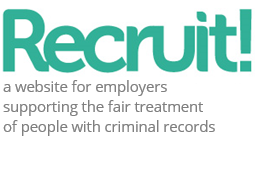 We are now looking to undertake further work with the trust to assist them with a review of their employment criminal record checks policy. This case shows how organisations that do standard or enhanced checks need to be clear about what people will and will not have to disclose. In particular, that filtered cautions and filtered convictions do not need to be disclosed. We have detailed guidance on ignoring filtered cautions and convictions. This case study relates to the work we’re doing to support and challenge employers as part of our Fair Access to Employment project. Names and details have been changed to protect the identity of those involved. Christopher manages and develops this website.  He is a co-director of Unlock and leads the charity's work to support employers in the fair treatment of people with criminal records. Find out more about Christopher.